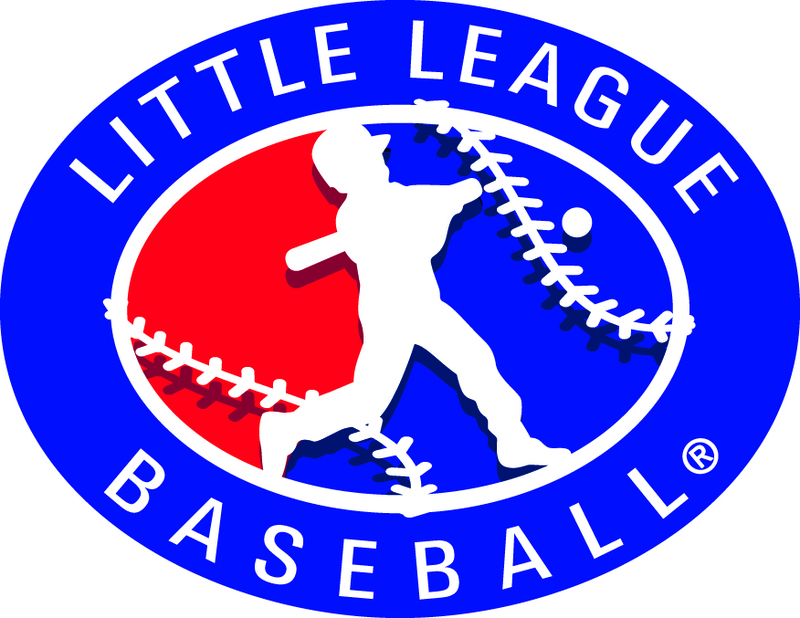 Below you will find links to the Schedules for our Spring / Regular Season Inter-league Play. If you are looking for schedules that do not involve more than one league, please ask your league for that information. Schedules will be up-dated as they arrive from their divisions. All changes must go through the ADA or Jimmie. Please call the Division ADA (see below) or email Jimmie L. Timms if you have any further questions at cad27da@att.net. ALL Teams traveling outside of your league is required to fill-out the Team Application below. Please fill-out the application as much as you can. This will be used to match up league that are using same ages. All 2018 Team Application are to be email to cad27da@att.net. Make sure you don't miss out on the games. Check the site regularly for schedule changes. Bloch Field - 1500 S. Harbor Blvd, San Pedro. On the corner of 13th and Harbor Blvd. South High back way to the field. The entrance is between two houses. Address 23445 and 23451 Carlow Road in Torrance.